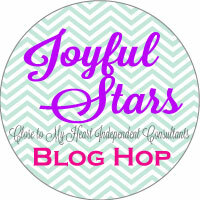 Welcome to my entry for the Joyful Stars Blog Hop for April 2016! If you have arrived here from Nancy's blog, you are on the correct path. I am sharing a layout that I made for Mother's Day. 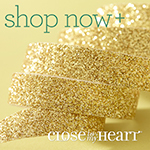 It features Charlotte, a CTMH paper line only available until the end of this month, and then it will be gone forever! I have also used the adorable Springtime Wishes stamp set, some Treasured Puffies as embellishments. Thank you for stopping by to see my project for this month's hop. Next up on the hop is the very talented Krista at kristascraftycorner. See you next month! 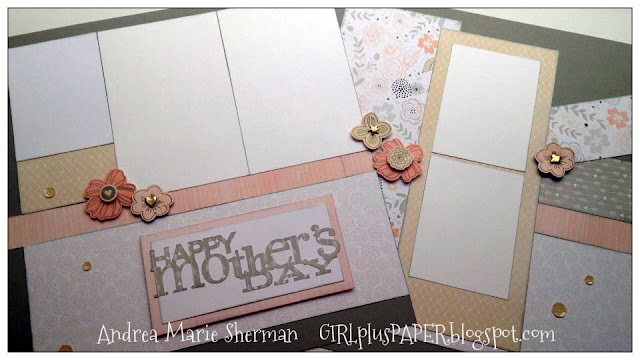 Beautiful layout - th Charlotte paper and Springtime Wishes stamps are perfect for Mother's Day. This is a beautiful 2 page layout. Love the little details like the puffies and sequins. Lovely layouts, Andrea! Great job with the embellishment choices.